Connaught place. In this place one can buy proper branded products both of Indian brand and foreign brand. It also has good restaurants which serves good food. One can say that CP as largest place for commercial, business centre in Delhi. 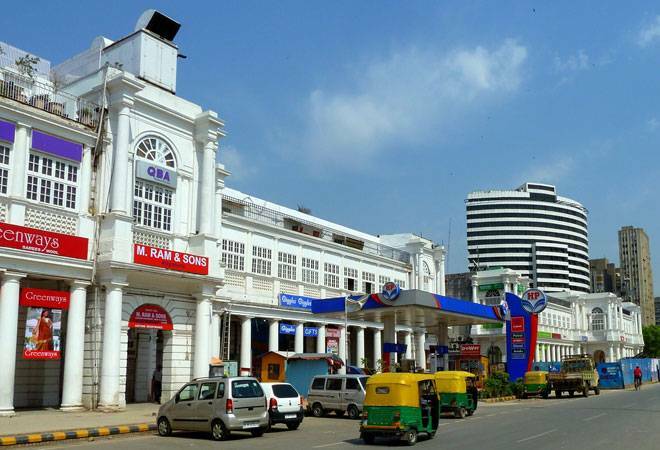 In short form Connaught place is also called as CP. CP was constructed in the year 1933 during the British rule in India. It took 3 year to complete the construction work. The place is named after Duke of Connaught. To construct Connaught place a lot of sacrifices were done many places were moved. People living in the villages of Madhoganj, Jai Singh Pura and Raja ka Bazaar were evicted to construct CP. These villagers were living along the along the stretch which connected Shahjahanbad to Qutb Minar. They were shifted to Karol Bagh. At the centre of CP is the park which is called as central park. Surrounding this park is the shops and the restaurants. Many cultural events takes place in this park. CP is built in Georgian architecture which was inspired by royal crescent of bath, England. CP is divided into two circles the inner circle and the outer circle. Janpath a road side shopping complex connects the inner circle and the outer circle with the underground market called as Palika Bazaar. Palika Bazaar is famous for selling electronic items, pirated CD/DVD and clothes. 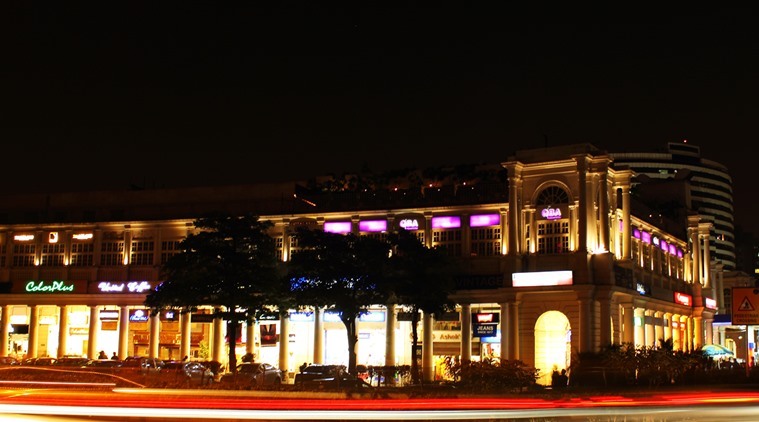 CP is one of the busiest and liveliest places in Delhi where people of different age category come here to do some shopping. Eight separate roads lead out of inner circle named as Parliament Street and Radial roads. Some of the branded shops in inner circle are Adidas, Allen Solly, Kalpana, Lee, Louis Phillipe and many more. Twelve roads lead out from outer circle. 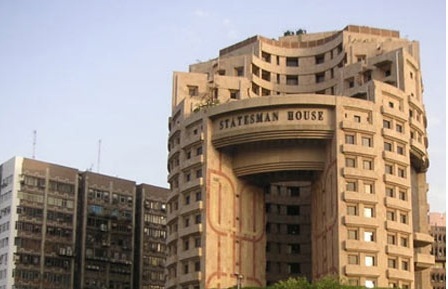 The outer circle of CP also known as Connaught Circus or Indira Chowk has restaurants, shops and hotels; the middle circle has offices, banks, money exchange office like Thomas cook, Atwex change and some eating outlets. Rajiv Chowk is the major metro station to CP. It is one of the busiest metro stations it interchanges from yellow line to blue line. CP has been renovated now and it looks more grand and beautiful. Some part of CP is closed on Sunday. It is open from 10am-8pm. A usually to always crowded market, Sadar Bazaar is situated in northern part of Delhi. 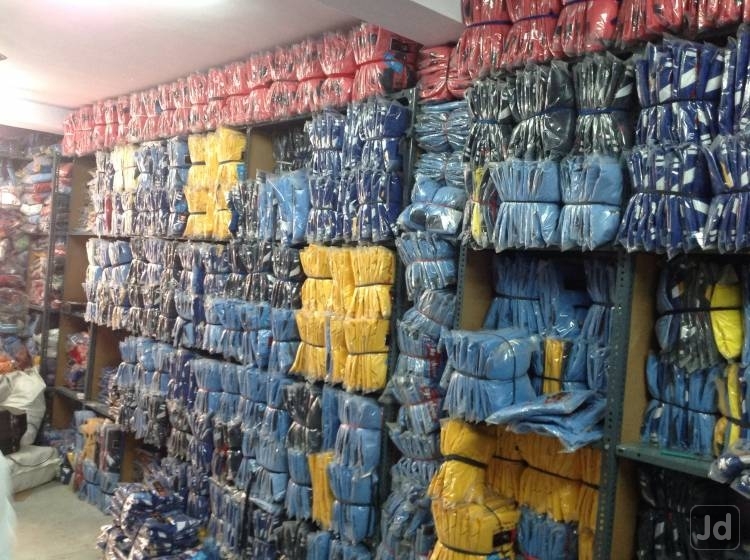 It is the largest whole sale market located at the western side of Kari baoli market. 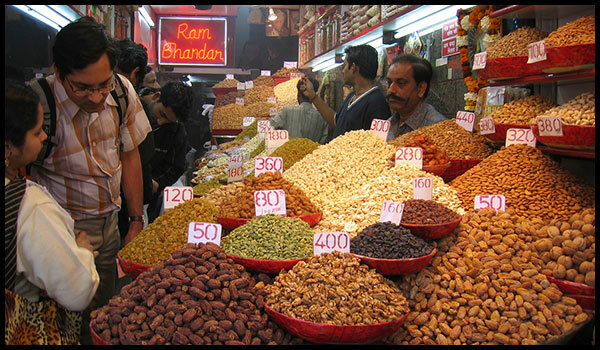 The market consists of shops of all needs of the people and also one of the leading markets in spices, hence market is crowded most of the times. The market has shops for all house hold items, toys, clothing, clothing, imimtation jewellery. During Diwali shops for selling of crackers are set up. Crackers are sold at very economical prices. These shops also sell it to retail shops. Bargaining is a must even though shops are very crowded, then one can get any commodity at a best price. Sadar bazaar is not just famous for whole sale shops but also has some very famous restaurants ant eateries. Some restaurants serve 100 varieties of sweets that are prepared in pure desi ghee. Being a very popular market it is well connected by buses, auto rickshaws. The old Delhi railway station is also close by. Metro also provided good connectivity. It is open on all days except on Sunday. It remains open from 11 am -7pm.